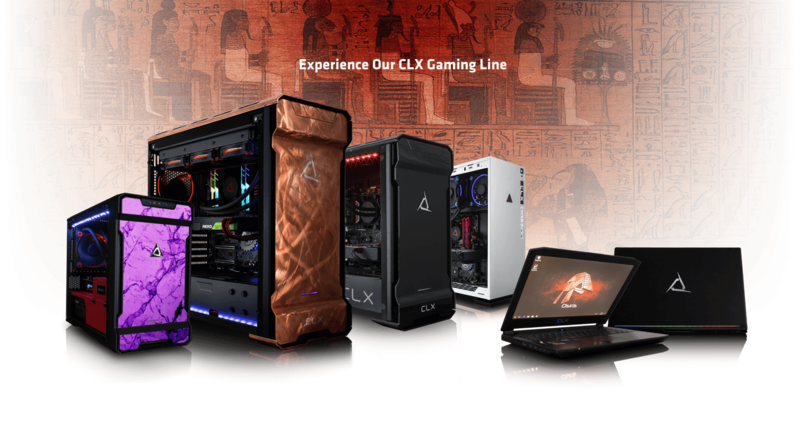 Come celebrate with CLX Gaming the hottest Spring deals in Custom Gaming PCs. Save big during our April Sales Event with up to $850 in savings. 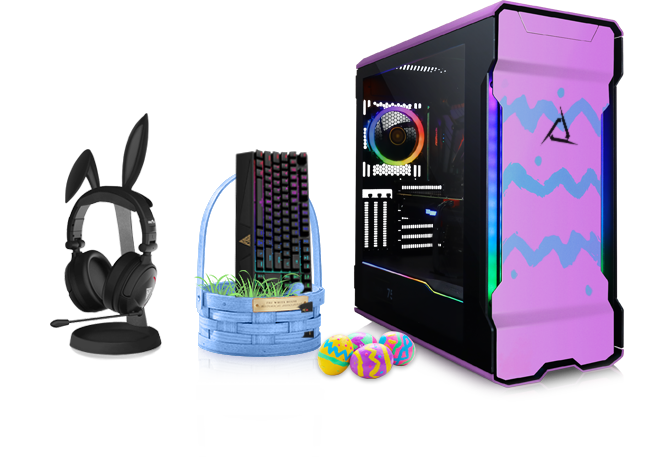 Customize your High Performance Gaming Desktop or Laptop and receive free upgrades to select Intel and AMD Processors, RGB Power Supplies, Wireless Adapters, HDD’s, SSDs, Fortnite, The division 2 game Bundles, AMD Raise the game fully loaded bundle when purchasing a select Radeon RX Graphics Card, and much more. 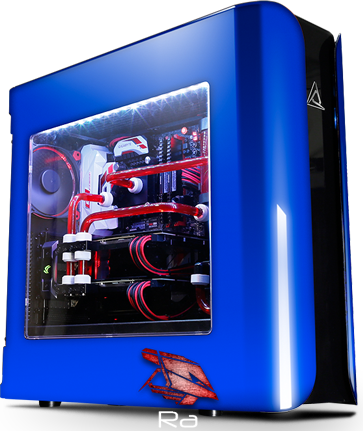 If PC Gaming is your passion, customize the perfect CLX gaming PC and make it yours! Game the way you want. 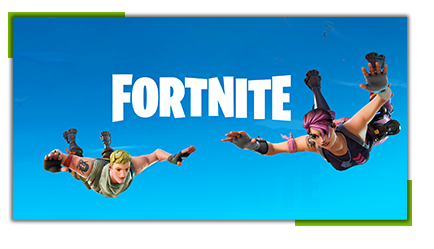 - BUY NVIDIA GeForce GTX 1070 Ti, 1070, or 1060 and GET Fortnite Bundle.